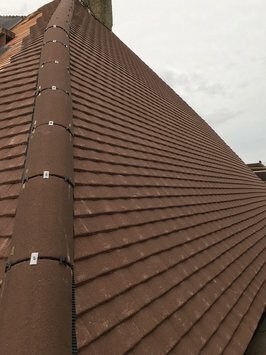 As a roofer and roofing contractor, it is important that we are qualified to perform the necessary work. 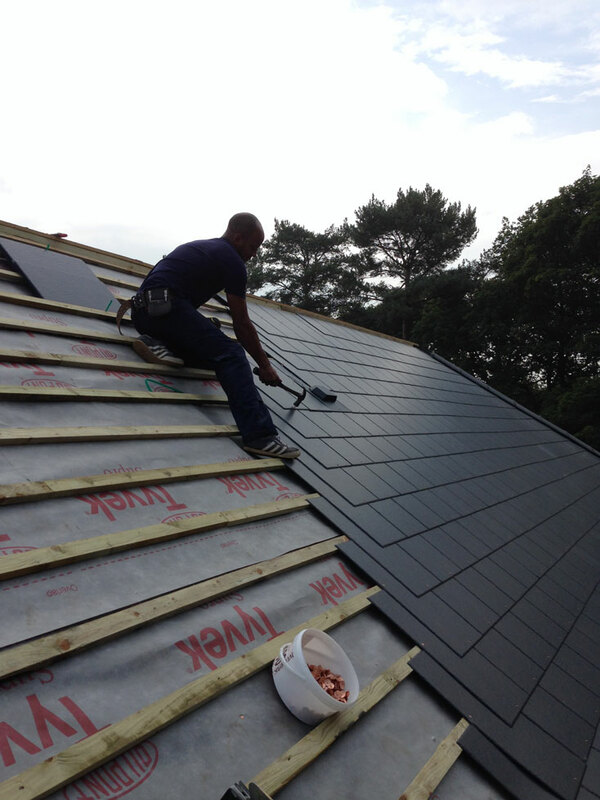 We are proud to hold the following qualifications and accreditations. GNVQ City of Guilds LEVEL 2 in roofing slating to a fixed gauge to new and old roofs. 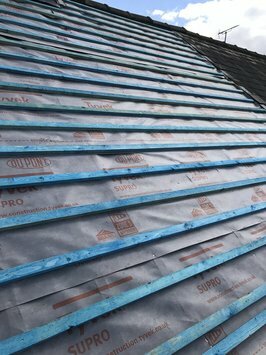 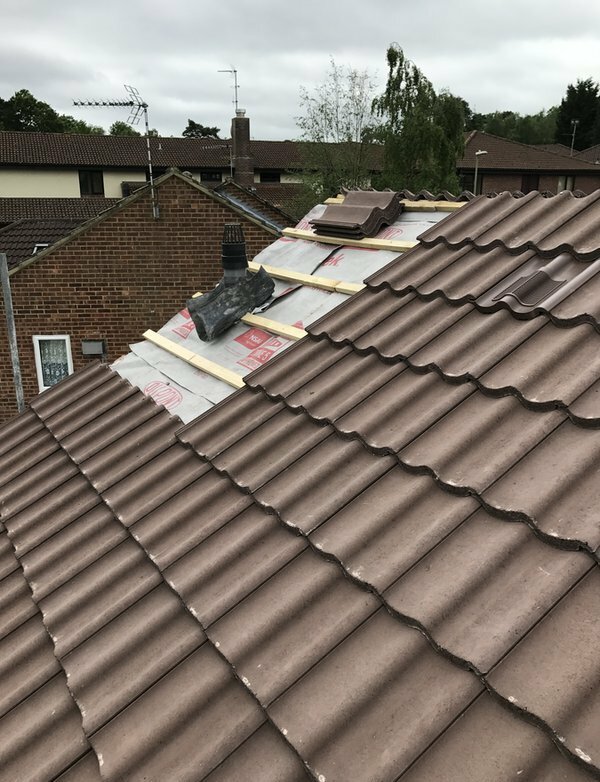 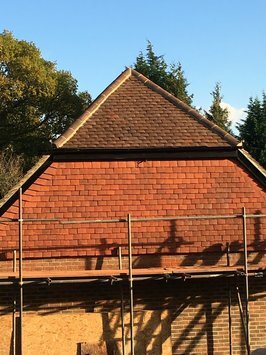 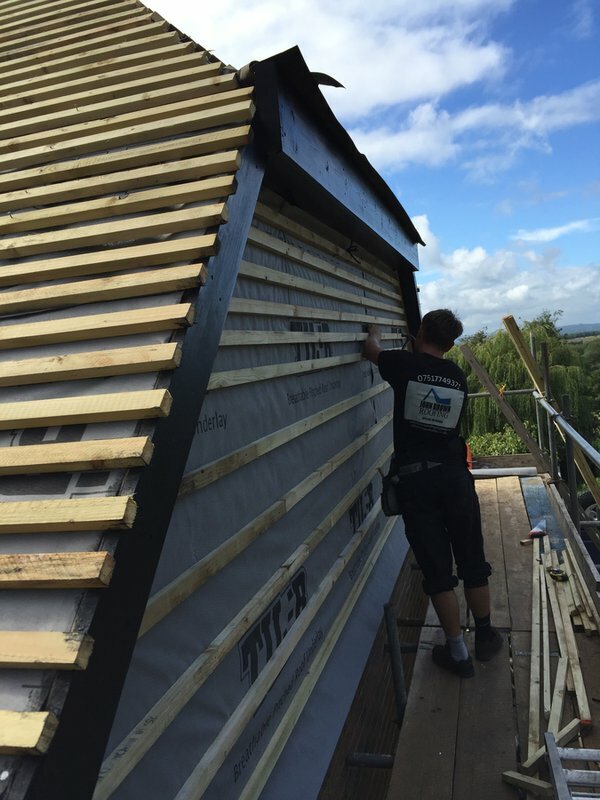 John Brown Roofing based in Fleet, specializes in the renovation, repair and replacement of roofing serving customers throughout Hampshire, Surrey and Berkshire. 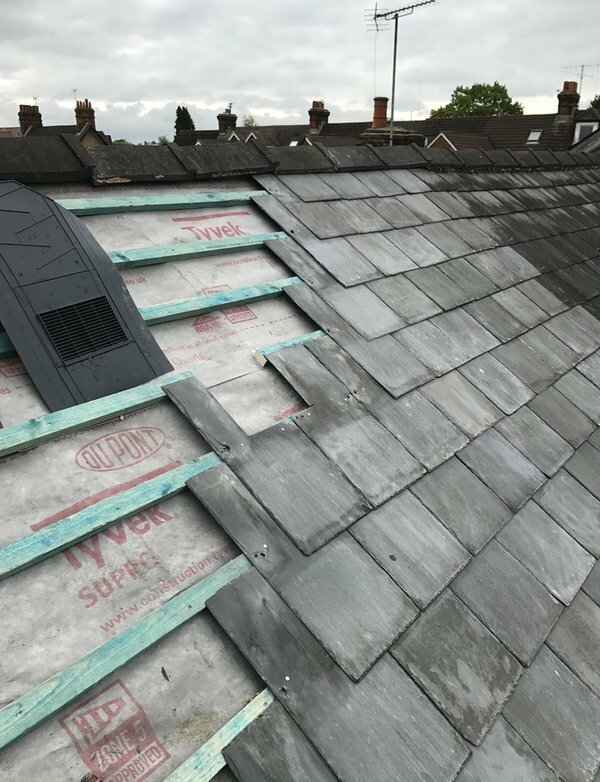 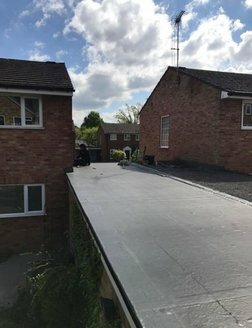 As a roofing contractor, we work on new and old buildings, both large and small and have experience in all types of roofing materials from slate and clay through to concrete, renovating and replacing with care and to the highest standards. 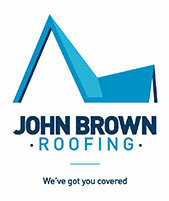 Whatever your roofing requirements, and whenever you need a roofer, contact John Brown Roofing in Fleet on 07517 749371today for a free no obligation appraisal and quotation.